Bad Moms? 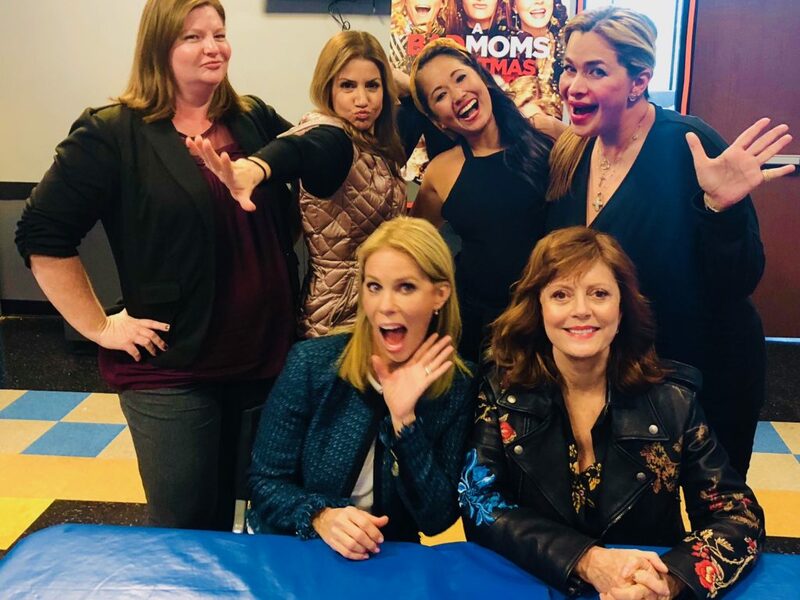 Susan Sarandon & Cheryl Hines Use Hollywood to Be Better Moms. Who’s ready to re-live Christmas? Me. No, I’m not in the mood to decorate a tree again, or to bake a bunch of cookies, or to worry if that thing I ordered for my 7 year old would be delivered in time for the big holiday. I just want to watch the damn movie again. (That’s it!) 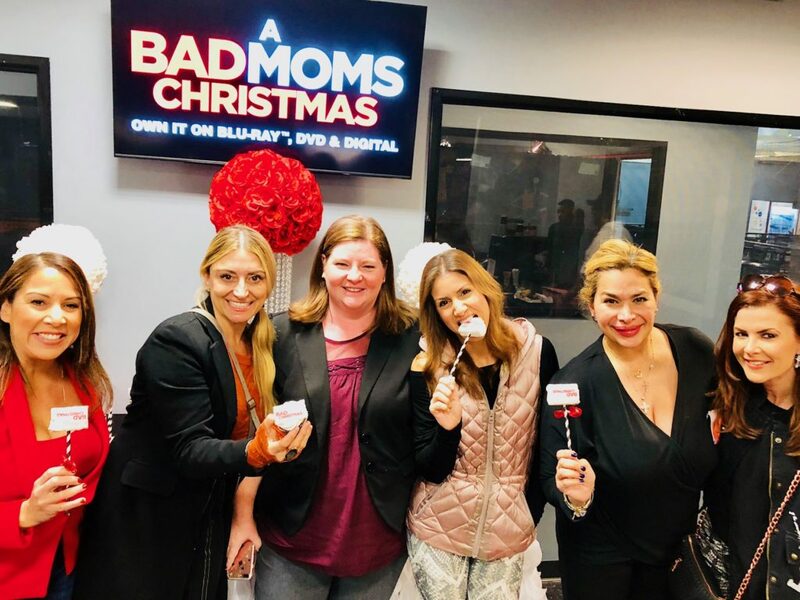 Because A BAD MOMS CHRISTMAS is available on DVD & Blu-Ray now! Yassssssssss. Me, on my couch (laughing at Susan Sarandon’s free-spirited character’s cluelessness about being a parent and Cheryl Hines’ portrayal of a limitless and overbearing mama bear) with some wine and sugar sounds pretty good right now. While the first movie was about moms taking control of modern motherhood, this second flick tackles the complicated (and often hilarious) dynamic that exists between us moms and our own moms. 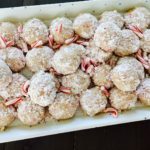 I won’t lie: A BAD MOMS CHRISTMAS made me weepy too. And yes — I wore my mom-gear (zip up vest and stretch pants). My other lady gangers in this pic actually dressed decently, but I thought ‘why not be comfy’ since we were at Sky Zone and would be ‘bouncing.’ JUST. LIKE. THE. MOVIE! Working in Hollywood has major ups and downs… do you think that having a career in such a volatile industry made you more resilient as a mother? Susan: In order to survive in both industries [lol], you need stamina and imagination. Being a mother is one of the most creative jobs you could possibly have… to be in another profession that encourages that segues it quite easily. I think the biggest thing I gave my own kids [growing up] was adaptability and flexibility… because the world keeps changing so much. Cheryl: It’s always about change, because change happens in your life, happens in your kids’ lives… and in this field it’s happening all the time. You got the part, you didn’t get the part. You just got fired, you just got hired. We as actors learn that ‘this decision’ is not going to define me for the rest of my life — which is a great lesson to learn and a good lesson to teach your kids. It is good to be able to tell them “Things are changing, you’re going to a new school — it’s going to be an adventure!” The more you can teach them about how they can ‘roll with it,’ it’s great. I also like telling my daughter about when things don’t go right at work, about when I didn’t get the job, when I tried really hard and it didn’t work out… I can talk to her about it and then we can go to dinner and have a great time and she can see ‘okay, life still goes on’ and things are going to be okay. 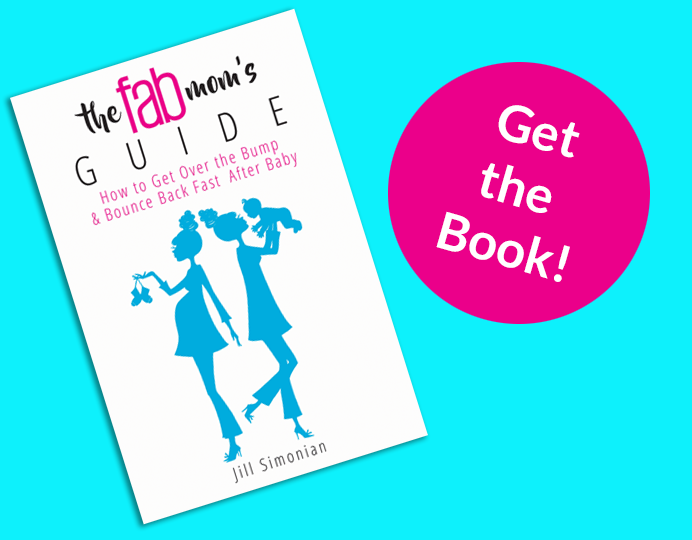 Do you find yourself giving your daughter advice when she gets overwhelmed as a new mother… to try and relieve her from being so consumed with everything that is modern motherhood? Susan: I would never give my daughter advice [laughter from all of us], because she knows everything. [more laughter] She has all her systems in place, she’s a great mother. Unless she came to me and asked me a question, I just sit back and watch it all. I have confidence in her — anything that’s not going the way she needs it to go, she’ll eventually figure it out. I’m there as a destination tourist, to just enjoy. BAD MOMS? Smart moms. Resilient moms. Good moms. 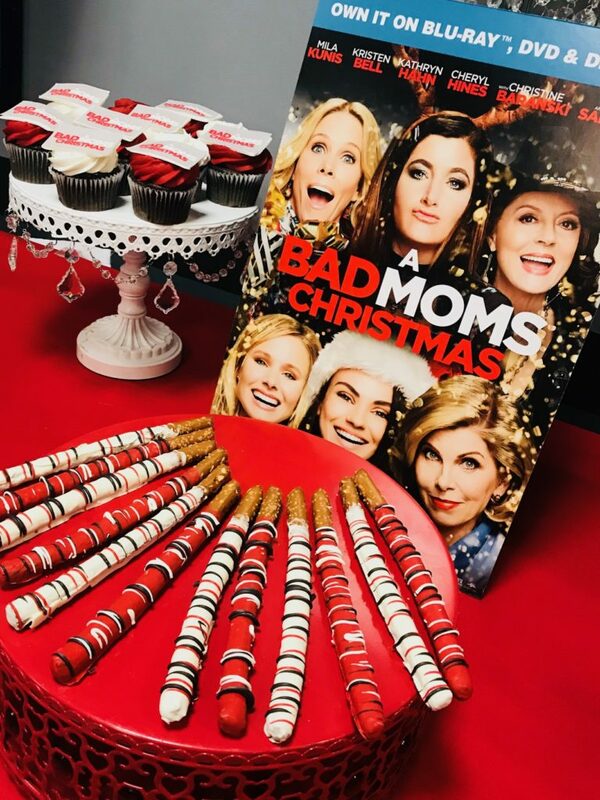 A BAD MOMS CHRISTMAS is now available on Blu-Ray and DVD as of February 6, 2018. Celebrity moms, baby weight & bouncing back: YES WE CAN.